I hope you have noticed by now that we are genuinely passionate about people, success and business. As part of our promise and our passion the team at Graffiti Recruitment will be working with the local community and help share our expertise. 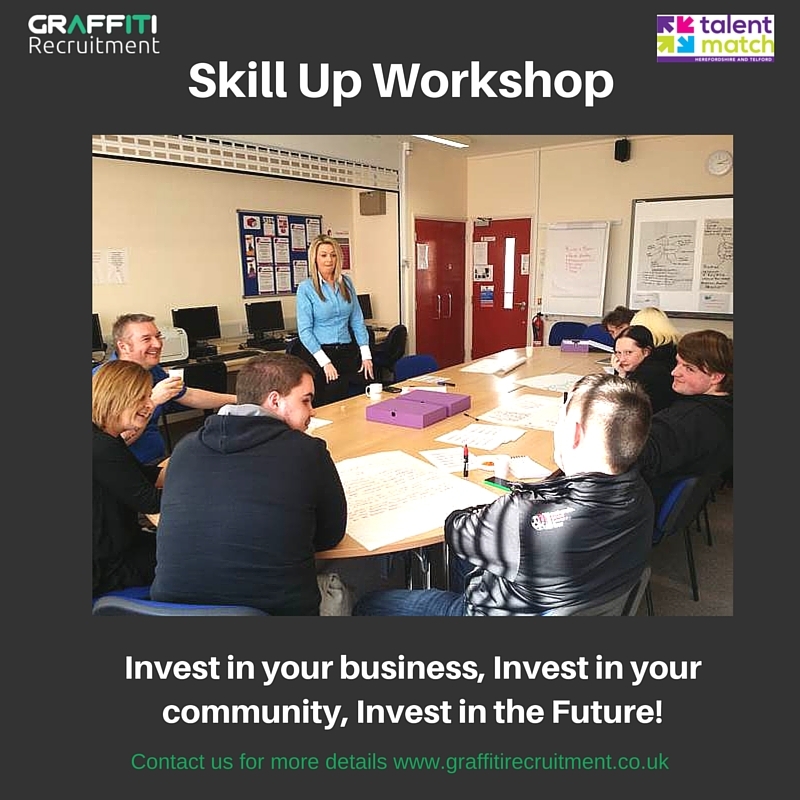 We will share our skills and knowledge and support those people that need a little helping hand getting back to work or taking that first step on the career ladder. 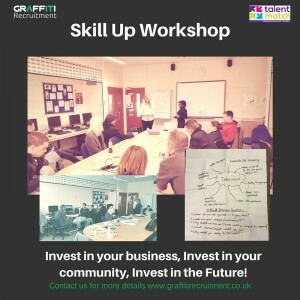 Invest in your business, Invest in your community, Invest in the Future! 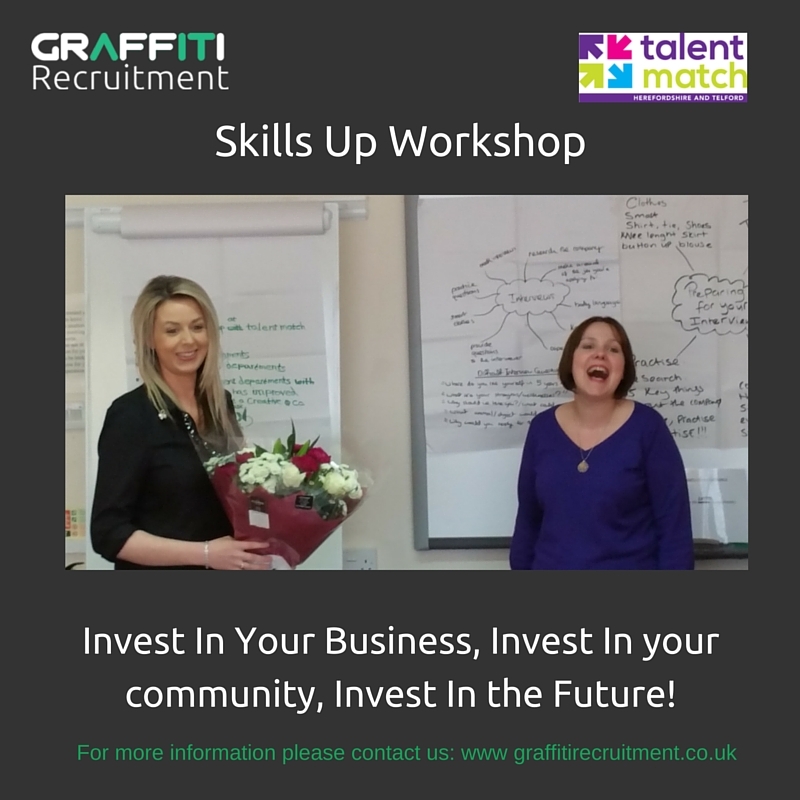 By choosing us to be your recruitment partner, not only will you be investing in the success of your own business but also the success and future of your community. We will be investing our own time and expertise back into the community to help set up and work along side community interest programmes and charities so that we all contribute to the success of the future. You will be kept up to date with the latest success stories and events in your local area, and your company will be featured in our press releases and blogs. We have recently teamed up with a local Fitness Center - Good Vibrations. This partnership has been developed through a 'need' and a 'want' from the young people we have been working with. We have designed a programme and workshop that will focus on the importance of looking after your Physical and Mental Health. This will be co delivered along side our existing workshops so that we can give a full 360 approach to improving overall health and well being & therefore improve education and employment. 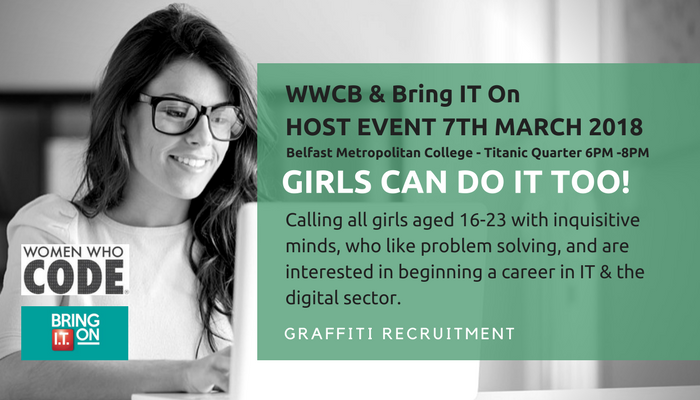 Bring IT On is a programme designed to encourage and educate young people about the career pathways into the IT industry. We took part as a guest Speaker to share our story and career path into the IT Industry as well as educating the audience on some in demand jobs and the pathways to employment. 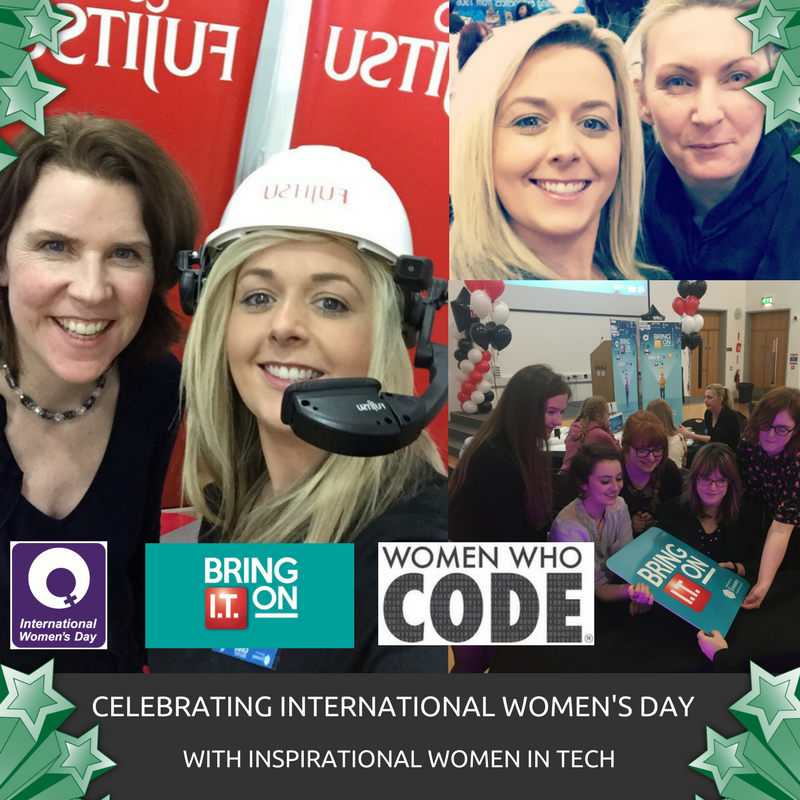 Bring IT On Event Night - Huge Success! 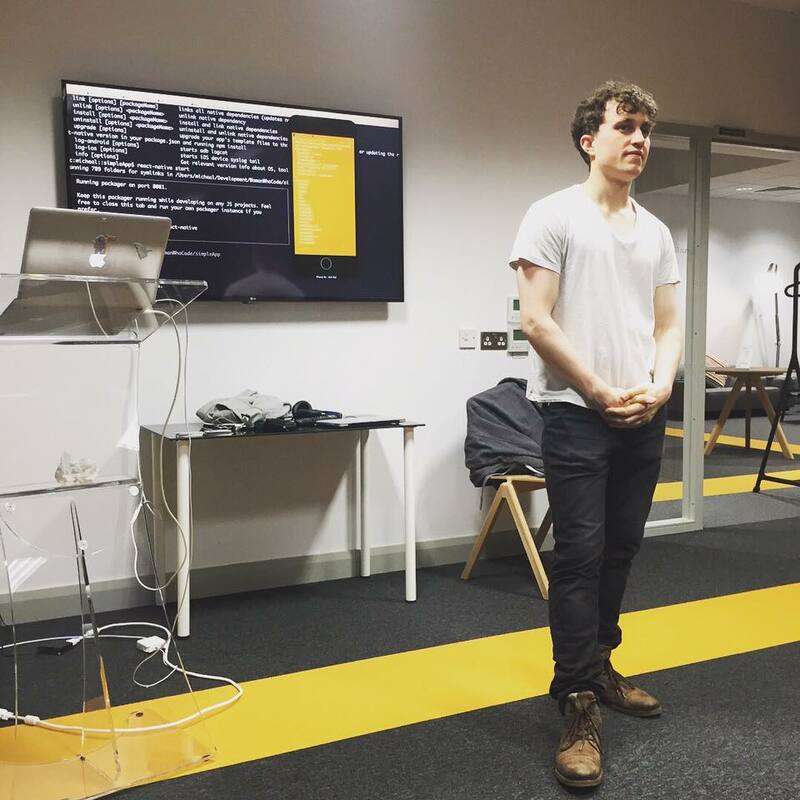 In Sept 2017 we sponsored an event for a Non for Profit organisation called Harm-Ed. 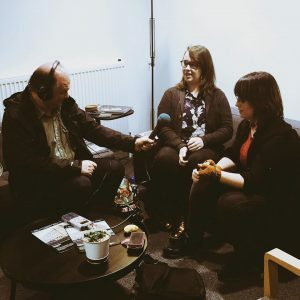 Harm-ed is a user-led, not-for-profit organisation specialising in offering high-quality, bespoke training courses on the issue Mental Health Awareness. 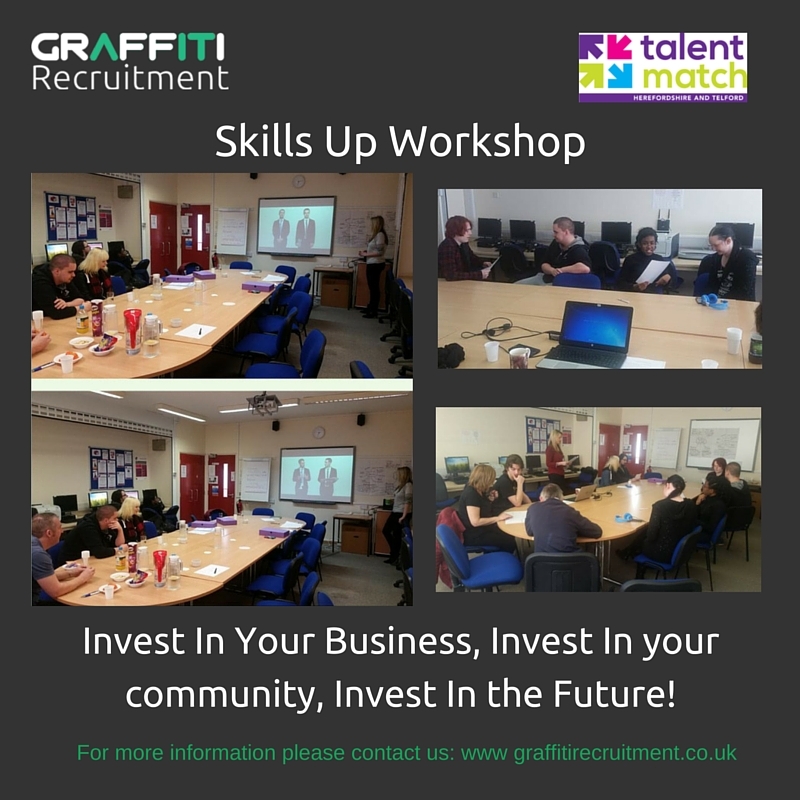 Throughout 2016 & 2017 We Delivered Various Employability Workshops with Charities & CIC's. Recharge Telford Launch Event - Our MD Julie with Rebecca Blount MD Recharge CIC at the launch event of the Recharge Community Scheme Telford. 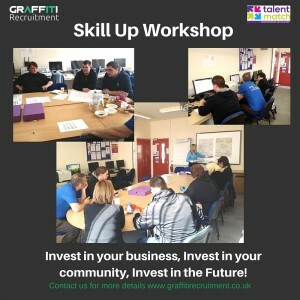 Invest in your business, Invest in your community, Invest in your Future! First of all we want to say a massive thank you to all the local businesses that have chosen us as their recruitment partner. 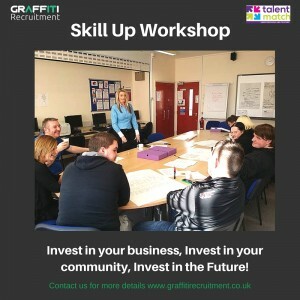 By employing quality professionals for your business such as Software developers, Web Designers, Marketing Managers, and Sales Executives to name but a few, you have also invested in the careers of the young people in your local community. 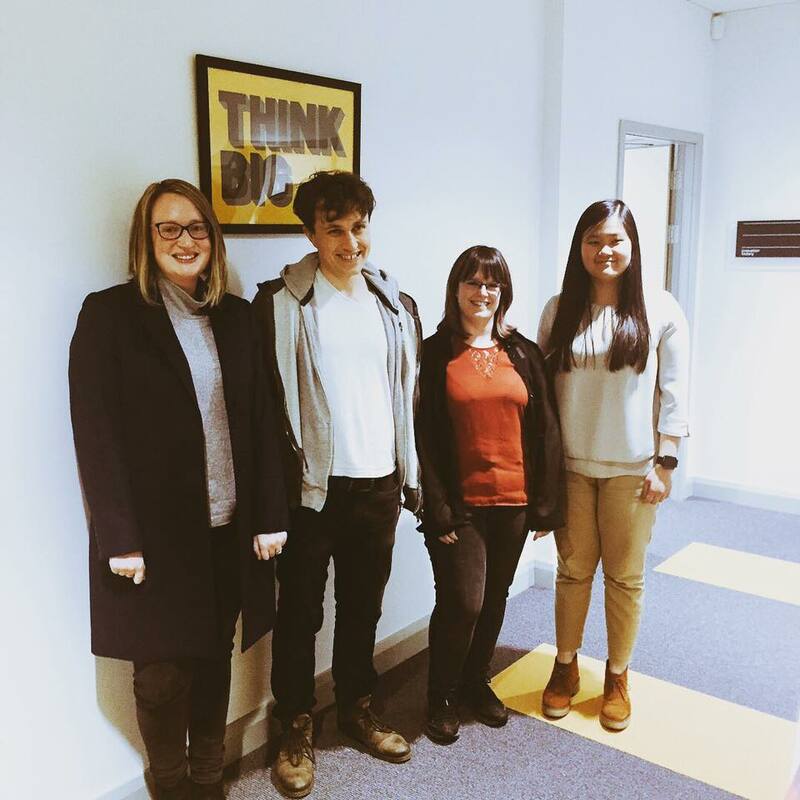 Our social mission as a business is to support young people in our community who have barriers to work. 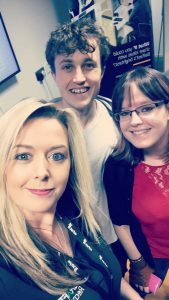 We do this by investing our own time, money and expertise back into the local community by getting involved with various charities and CIC’s. 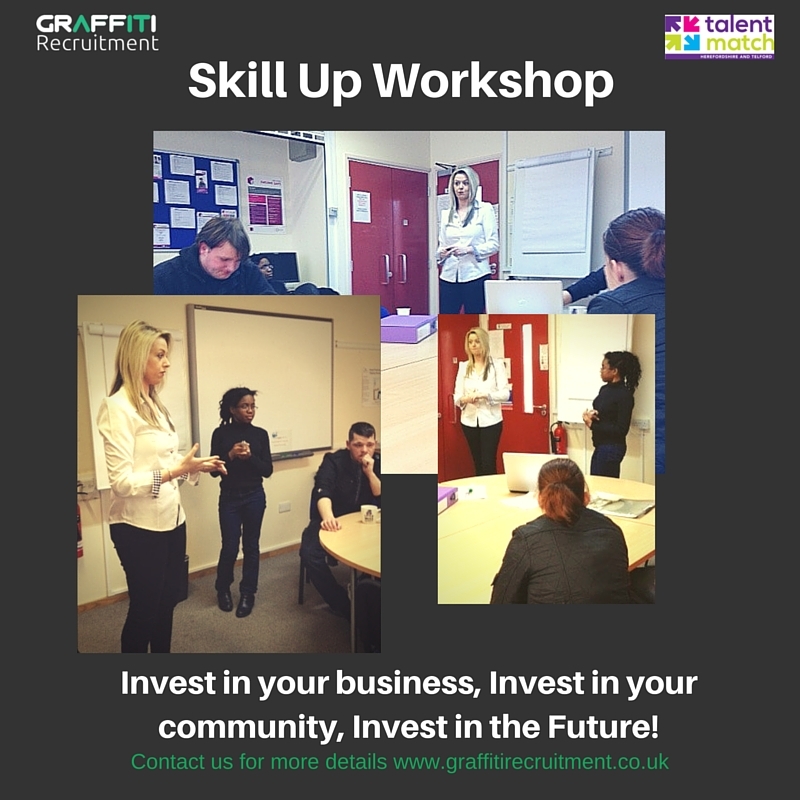 We organise and deliver employability workshops that include CV writing, interview hints and tips and confidence building 1-1’s. We have helped over 100 young people to date and to say it has been truly rewarding is an understatement! We have seen many young people gain work experience, improve their communication skills and even secure full time work. 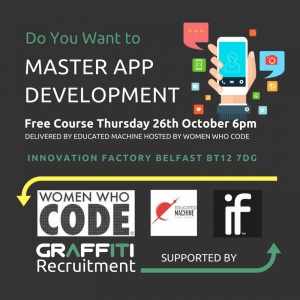 Women Who Codes mission is to inspire women to excel in technology careers. 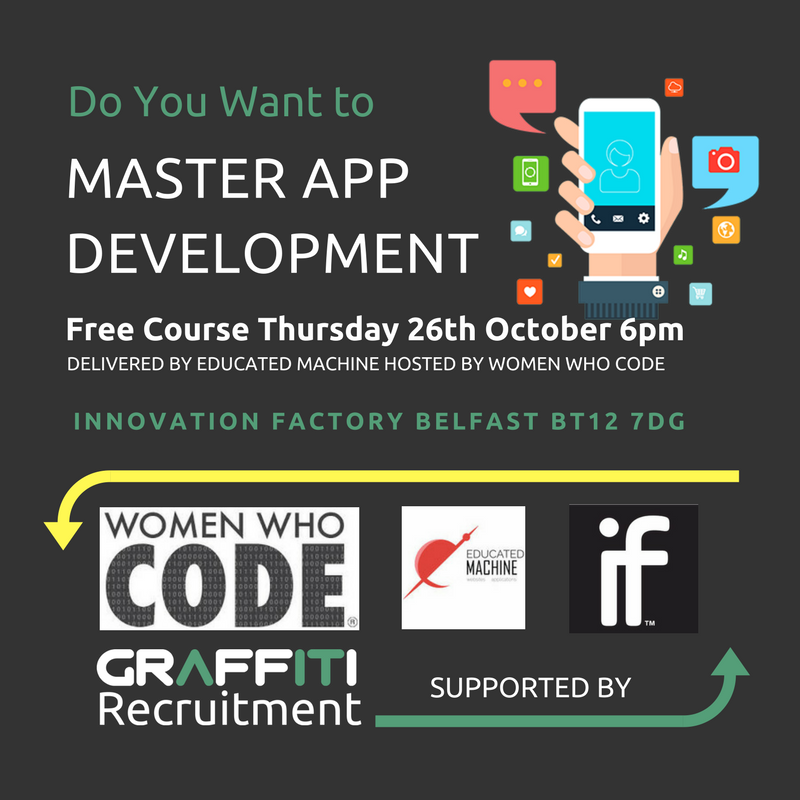 They hold a variety of events throughout the year that both men and women can attend to improve and learn how to code in various languages. 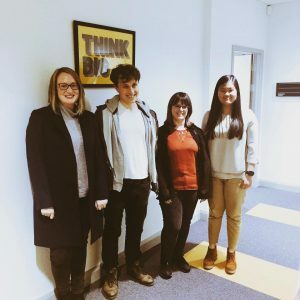 Harm-ed is a user-led, not-for-profit organisation specialising in offering high-quality, bespoke training courses on the issue of Mental Health Awareness. 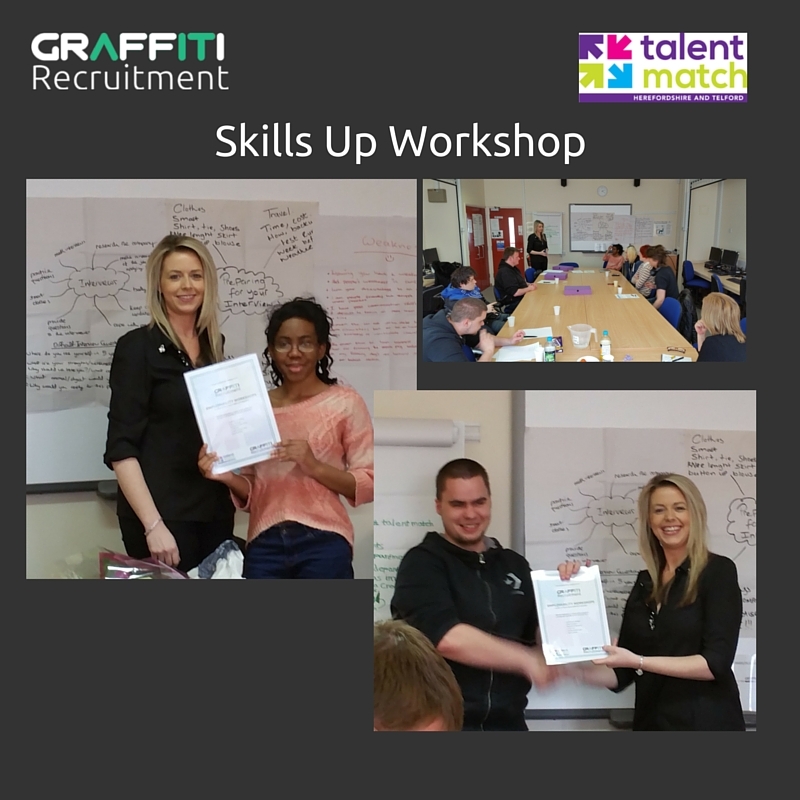 Talent Match is helping young people who are furthest from the jobs market, including those who are completely outside of the benefits, work and training system and facing severe barriers to gaining the skills they need to get into work. Recharge Telford is a Community Interest Company and young peoples scheme with the aim to reach out and offer support with emotional well-being, drug & alcohol dependency, self harm & bullying. They offer other solutions to recovery and also encourage pathways to employment through volunteering, work placements and apprenticeships. 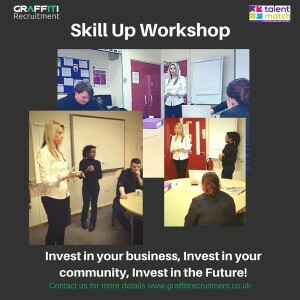 UK Youth Charity focusing on the skills required for employment. 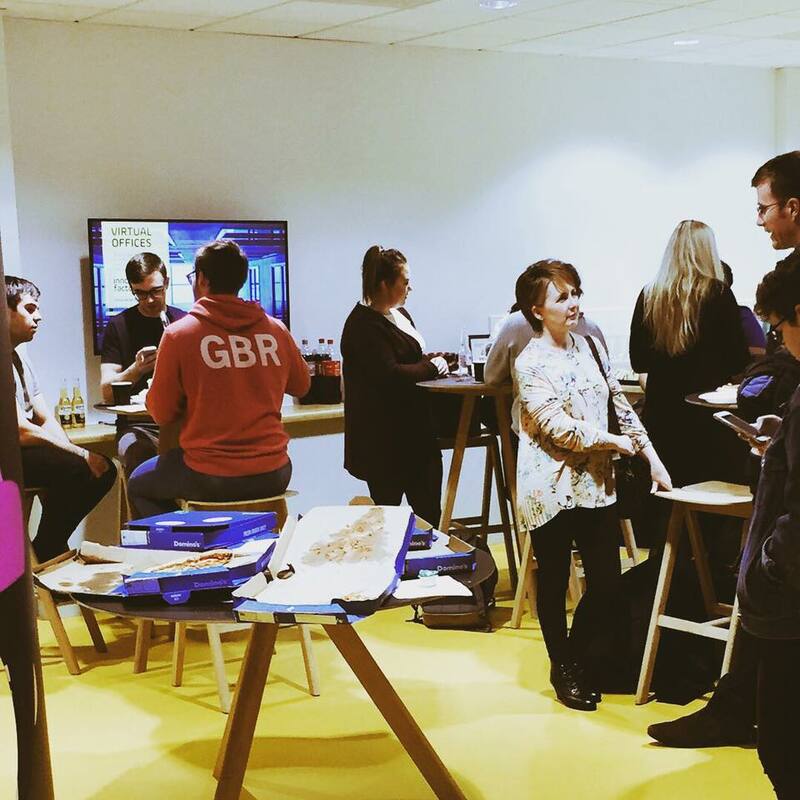 They help young people aged 13 to 30 get into work, education or training. 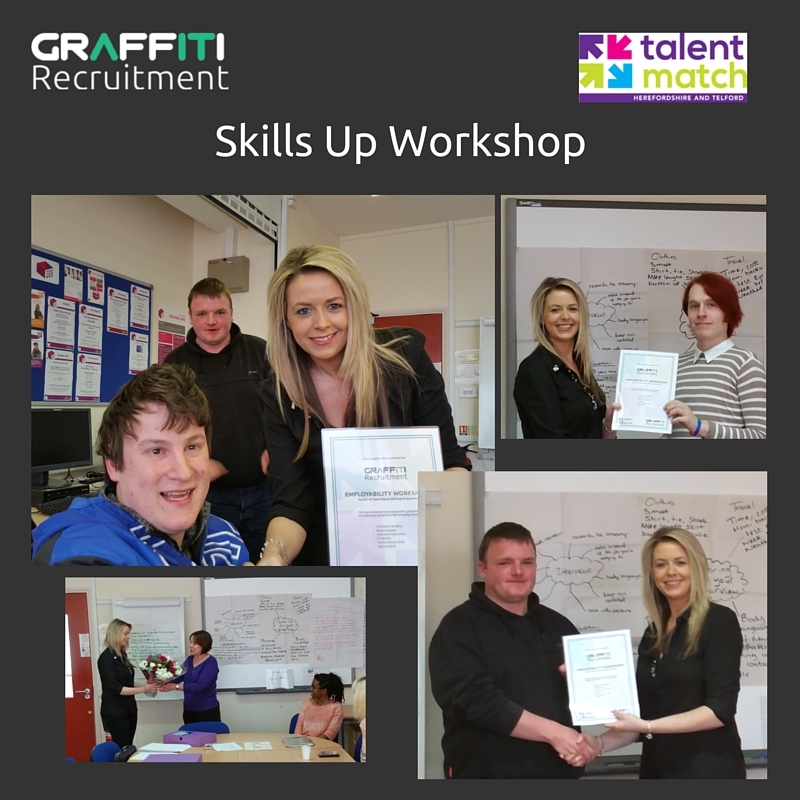 They offer 1-1 support, group workshops and deliver skilled training to enhance employability. 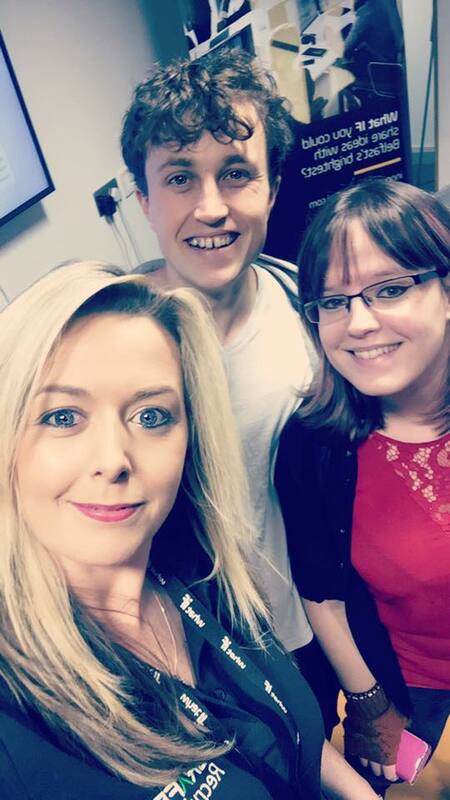 To find out how we can help introduce quality skilled IT professionals into your business or how we can advise you on you own career options please get in touch with a member of our team. Invest in your business, Invest in your community, Invest in your Future! 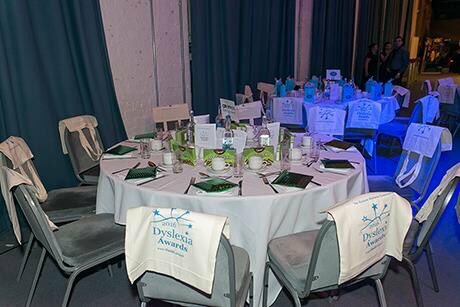 We have recently sponsored the 2016 Dyslexia Awards in Shropshire. Raising awareness by celebrating the positive aspects of dyslexia in Shropshire!